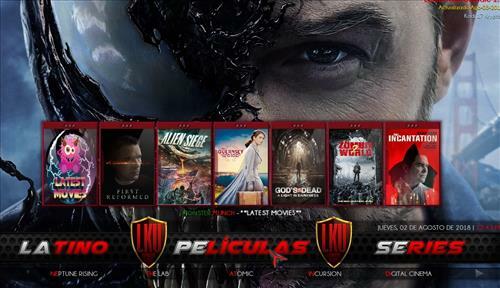 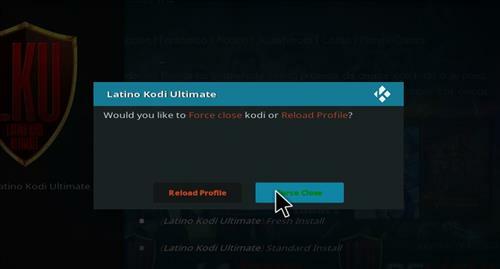 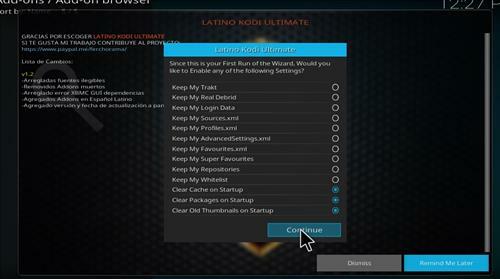 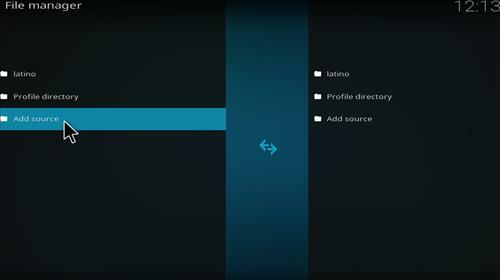 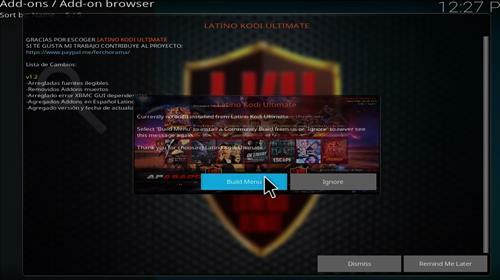 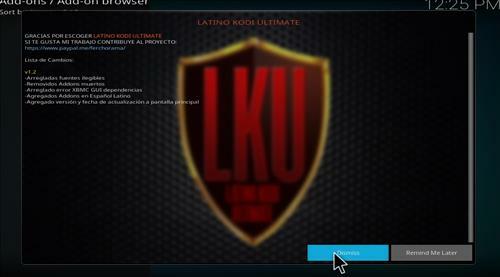 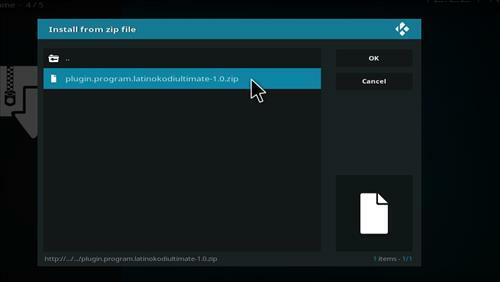 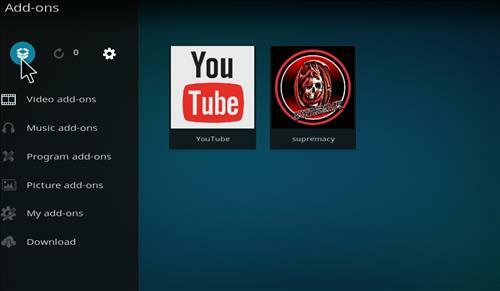 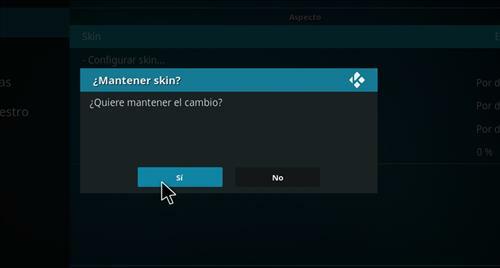 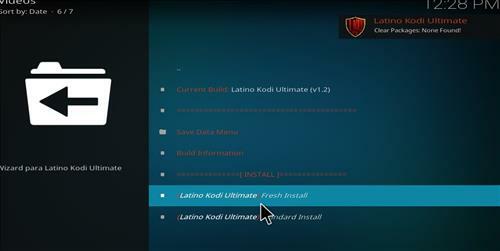 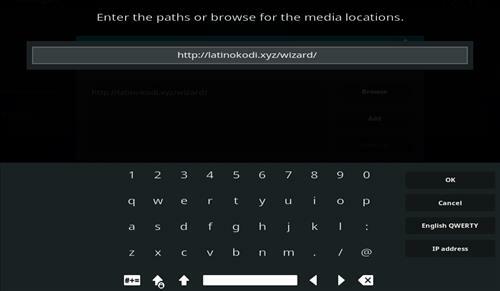 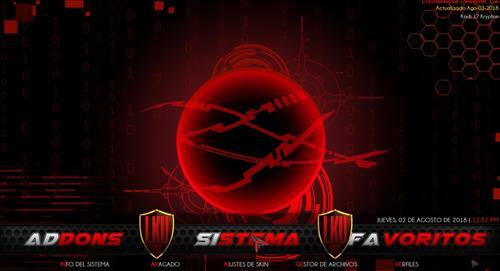 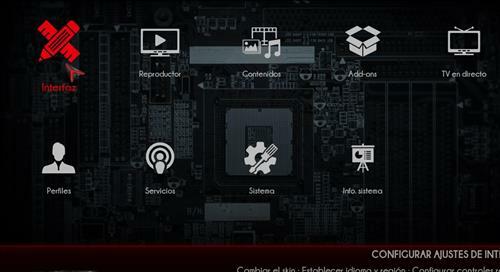 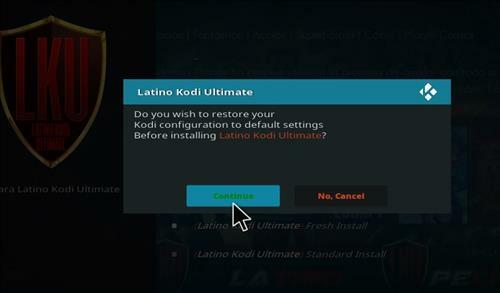 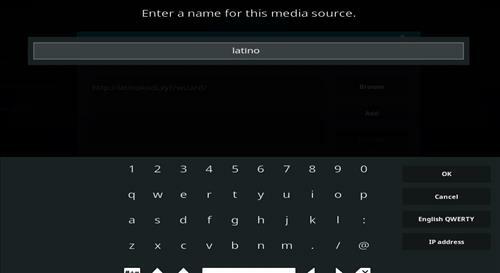 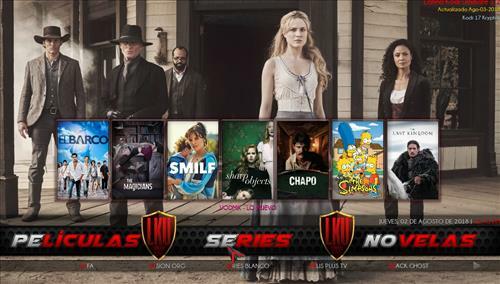 Latino Ultmate is a new Kodi Build for 2018. 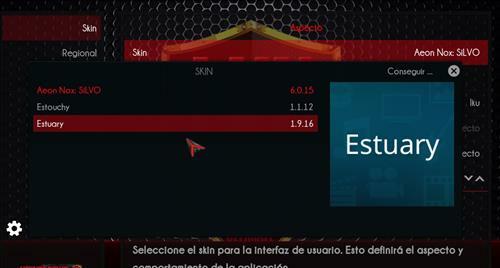 This Build uses Aeon Nox Silvo Skin and has a size of 145 MB. 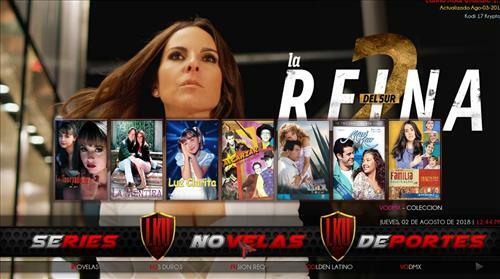 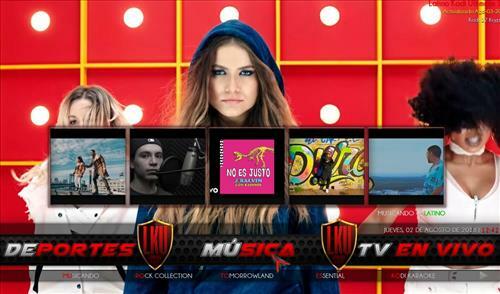 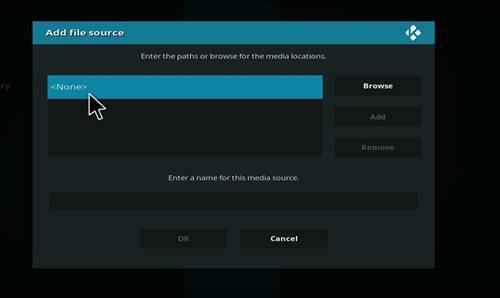 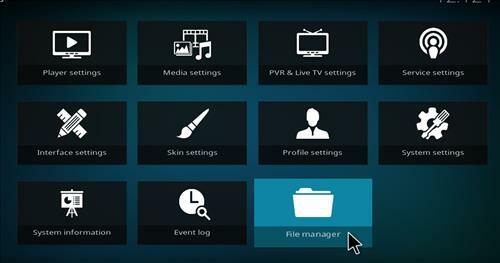 It has sections for Movies, Tv shows, Latino TV series, Sports, Music, Live TV, Favorites and more.